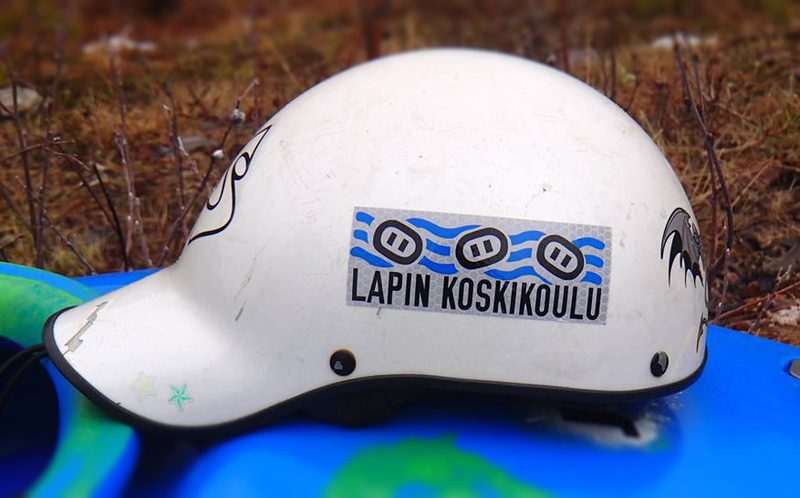 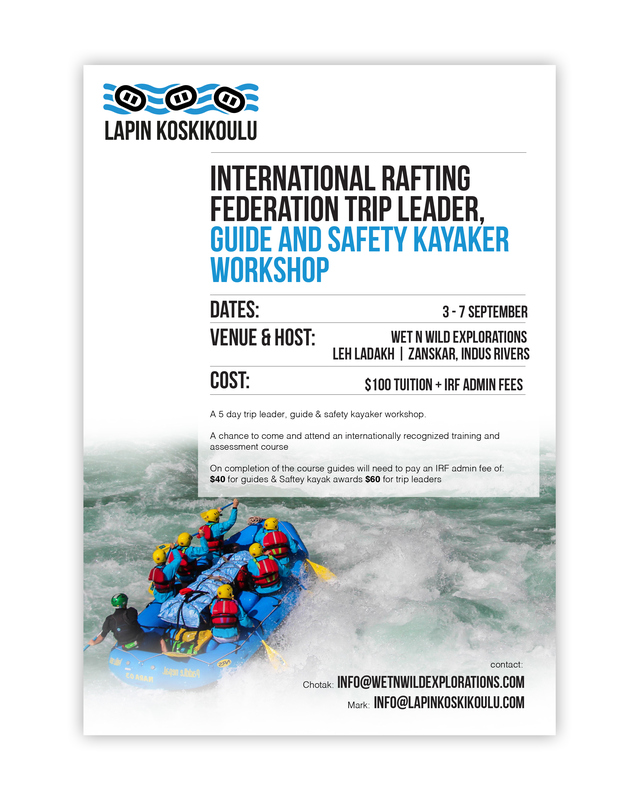 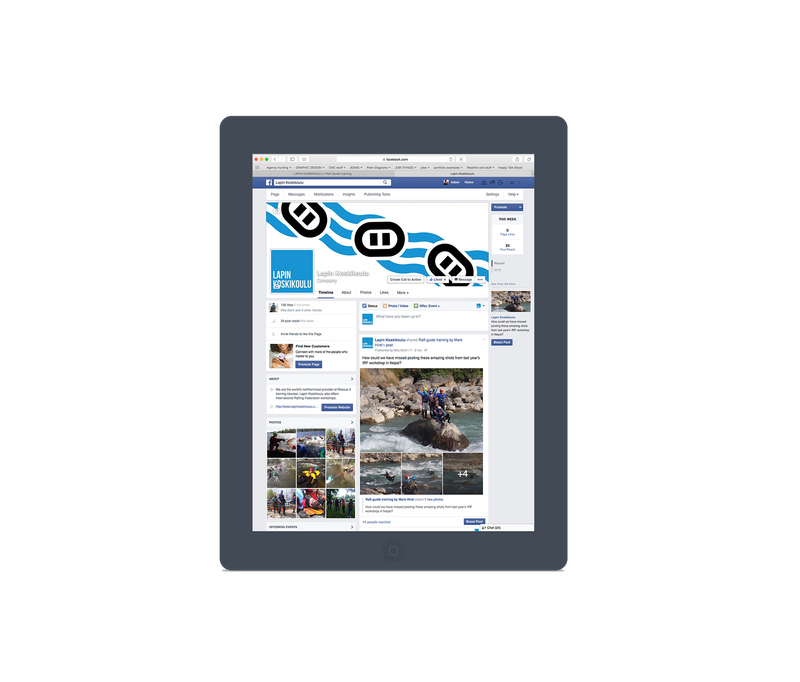 Lapin Koskikoulu (Lapland rapid school) is one of the most northerly Whitewater rafting training providers. 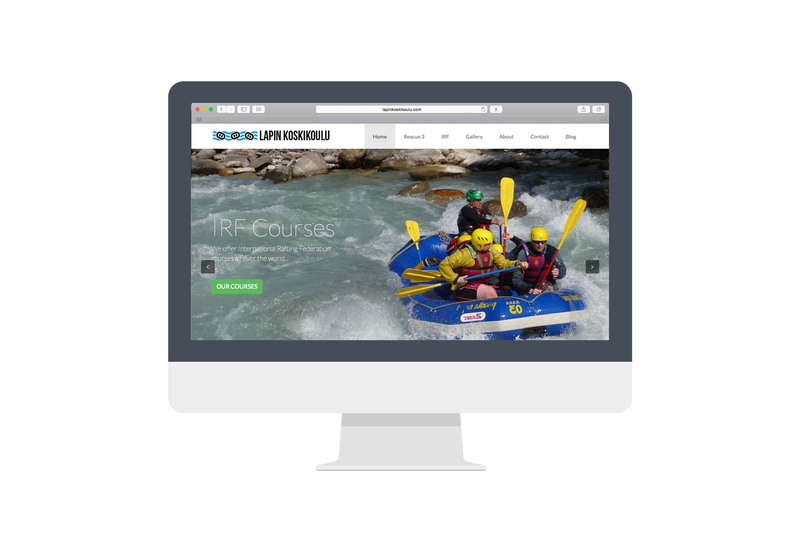 I was asked to create a full visual identity including print material and an easy use website. 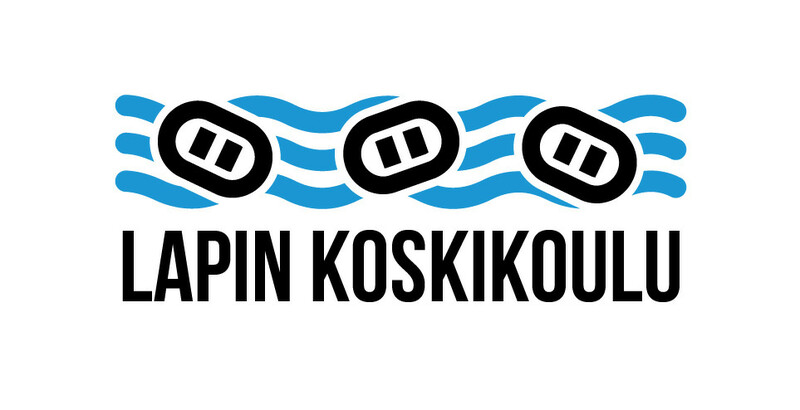 For the logo I felt that it was important to create a clean, striking, 2 colour look for ease of application and I also wanted to hint at the Finnish roots of the company with the use of the blue and white.